Join host Amy Zellmer as she chats with Bridgett Wallace. Bridgett Wallace, PT, DPT is President of 360 Balance & Hearing and brings more than fifteen years experience to treating patients with dizziness and balance disorders. 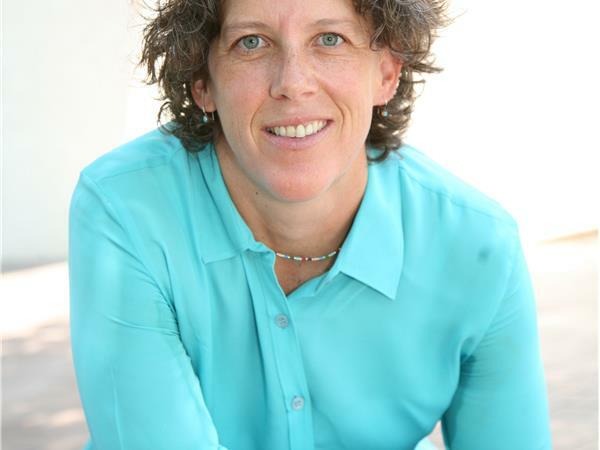 Bridgett lectures and consults with the medical and therapeutic communities, participates in research efforts, and has been a contributing author to physical therapy textbooks. She holds a competency-based certification in vestibular rehabilitation and received her Doctorate of Physical Therapy from Texas State University and has served on the Board of Directors for a variety of associations, including the Texas Physical Therapy Association (TPTA), the Vestibular Disorders Association (VEDA), Austin Groups for the Elderly (AGE) and on the APTA Concussion Expert Panel. In 2011, Bridgett was a recipient of the Health Care Heroes Award by the Austin Business Journal. Bridgett understands how balance is important in all aspects of life and spends her spare time outdoors with a special love for family, friends, four legged friends and water.